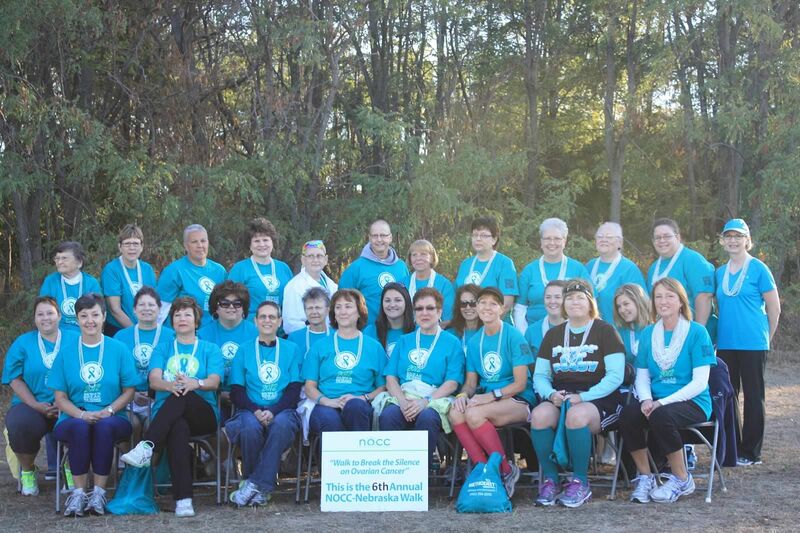 Thank you for supporting the NOCC's Nebraska Chapter 10th Annual Run Walk to Break the Silence on Ovarian Cancer®. This chapter serves Omaha, Lincoln, and surrounding areas. 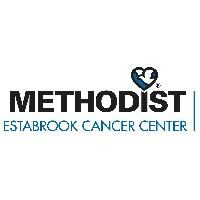 While registration is closed, we have extend the date to accept donations to November 30th. We join together to take these steps because with action, there is hope.